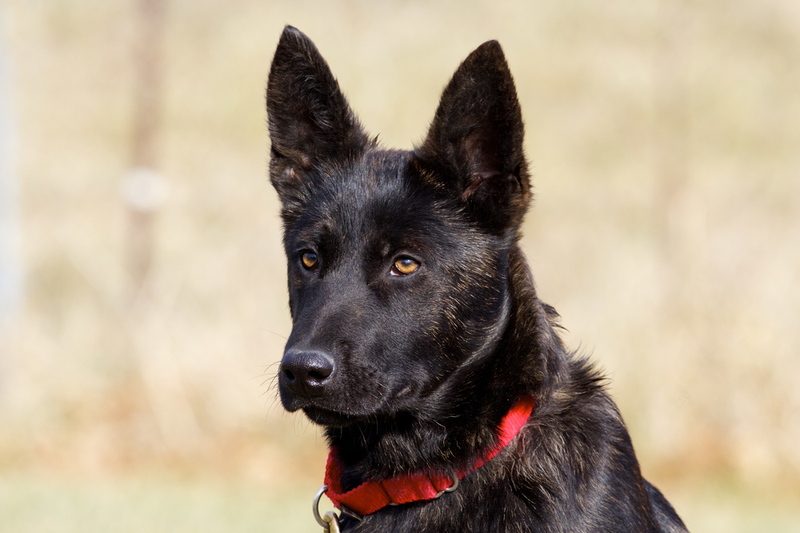 The past two decades have seen enormous technical growth in canine obedience and controlled aggression training methodology. 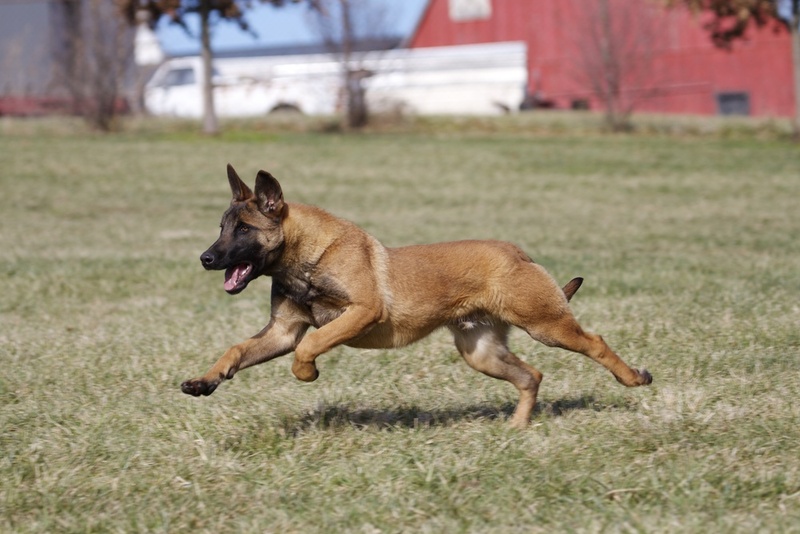 This growth comes at a time when the use of canines for personal security is more important than ever. Never in our history has the family pet been needed more as a sentry and family protector. 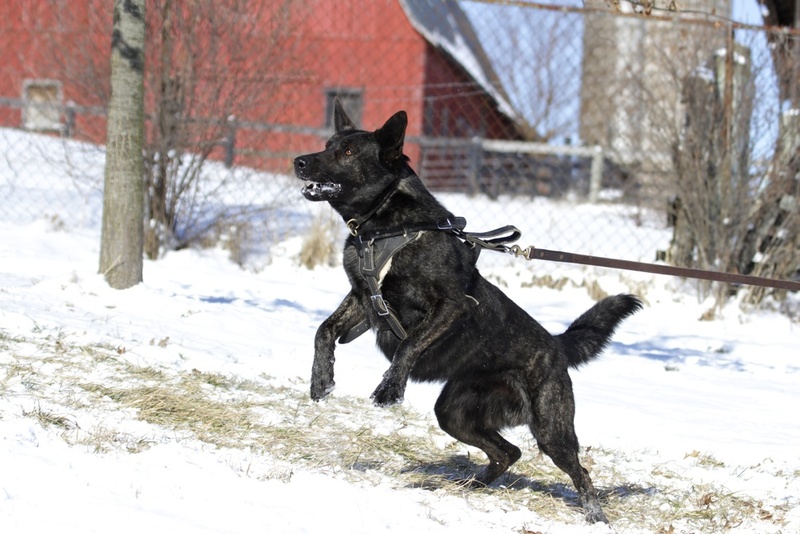 By merging modern scientific training methods with traditional military training techniques, the Kentucky Canine staff has developed a unique approach to integrating family obedience and security training which sharpens protective instincts while maintaining the levels of socialization and obedience needed to ensure good citizenship. 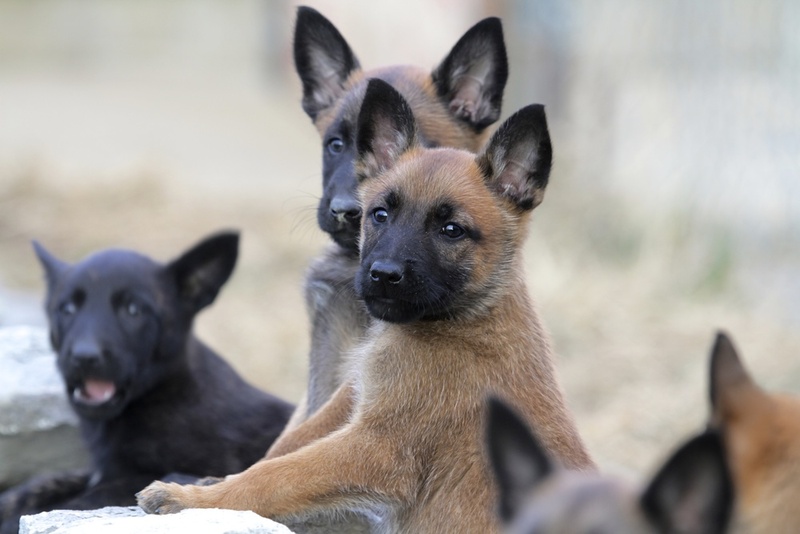 Our training ethos is to provide maximum deterrence with minimum liability. Good citizenship is the moral high ground that allows communities to thrive. 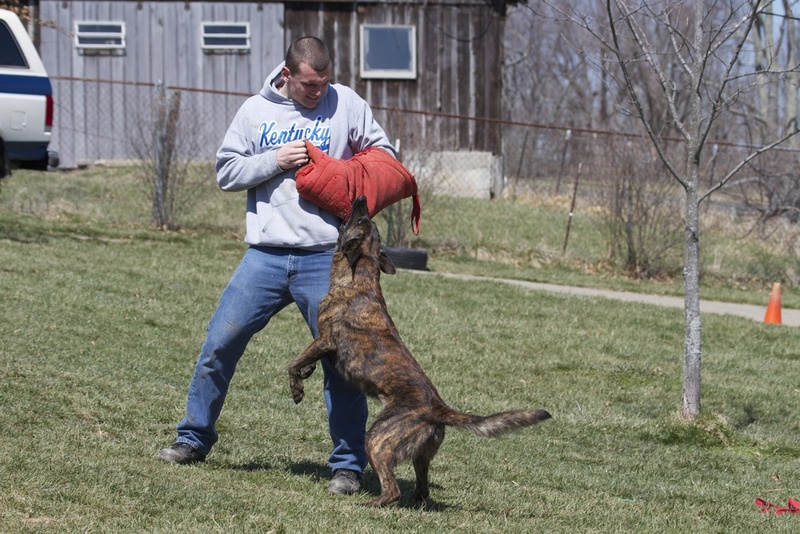 The Kentucky Canine Security Program holds each client to the highest possible standard. 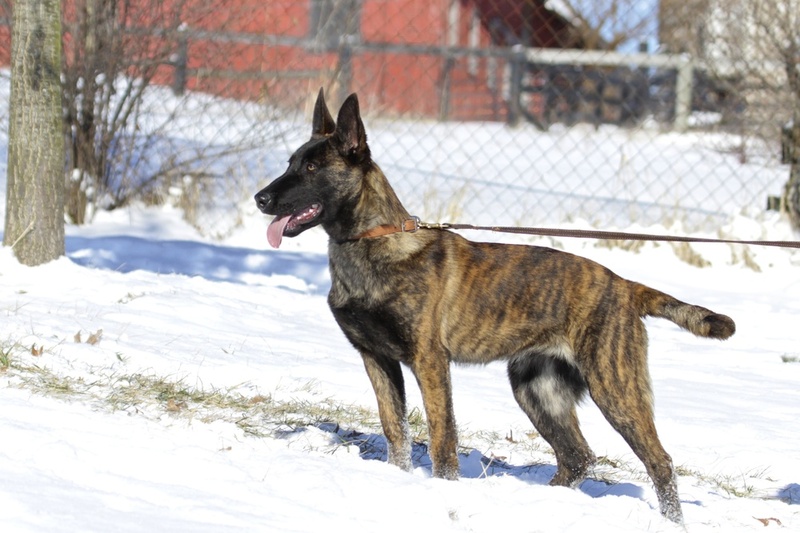 Our Canine Security Program centers around natural love, loyalty and pack instinct. 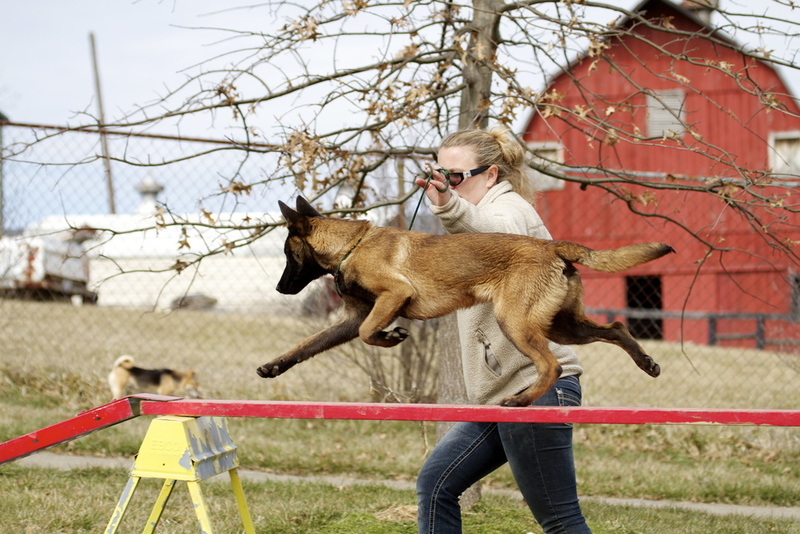 The Kentucky Canine training process ensures that owners and handlers are able to progress on a schedule that takes into account their respective goals, talents and circumstances. Our staff helps set realistic goals, design a training program to meet those goals and ensure that the goals are met in a timely and efficient manner. Time, patience and consistency always equal success.